"Instant Gloss, No Smearing. Probably the finest QD on the market..."
Safe on glass and plastics, simply spray and wipe. Enjoy your time driving. Smear free finish ! Our quick detailing spray is a physical example to our total commitment to excellence. QD offers a complementing luxury finish. Our QD works hand in hand with your luxurious car wax and does not leave a silicone coating. QD simply refreshes the coating which is present on your carriage work and does not work against the luxury car wax which your car is wearing. We feel this is one of the most pure detailing sprays available and it has been specifically engineered to perform at lower temperatures enabling it to be used through more mild Winters. QD can be used to prevent water spotting during the drying process and is an imperative addition to drying your carriage work as it lubricates your plush microfiber. This is a must when attending shows or events as it allows you to remove finger print grease and pollen safely and with ease. Continue reading below to find out how to purchase this creation today. As you can see we take car care seriously, this is why we are trusted by some of the most honorable names within the automotive industry. 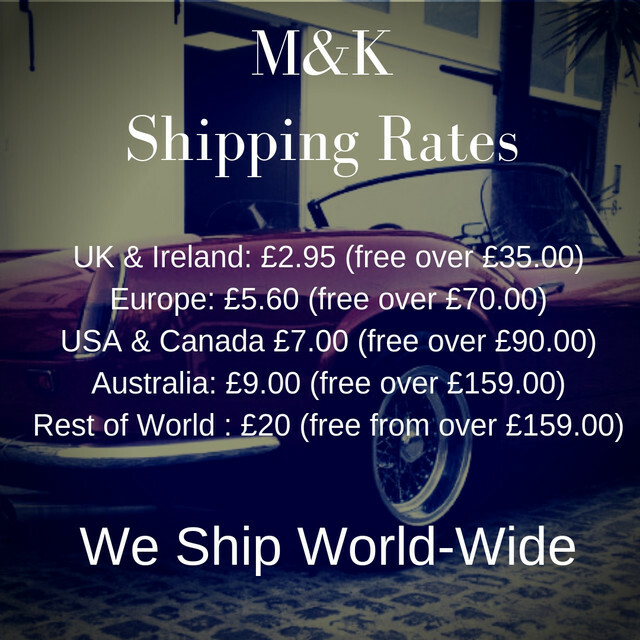 Begin your wonderful and luxurious journey with Mitchell and King today, click above to purchase QD, we will then begin your very own bespoke blend. "Personalisation label is Clear and not Black"
The first application of QD on the paint surface surprised me very well. This time I ordered another liter and slowly used it. Nice and easy to use, does what it says on the label. Great service too. So easy to use and the effect is fantastic. Very happy with this QD and yet another great product from M&K. Reccommend this without hesitation and should be in everyone’s kit. The quick detailer is fantastic I used it on my well maintained car and it was perfect for in between washes. It lifted the dirt effortlessly and left a very slick finish which itself has kept it looking shiny for longer.